The staffing industry provides career opportunities and workplace solutions for some 16 million Americans each year which makes a vital contribution to the United States’ workforce and economy. The industry generated $428 billion in revenue worldwide in 2016, according to the “Global Staffing Industry Market Estimates and Forecast: May 2017 Update” released by Staffing Industry Analysts, where the US, Japan and the UK — made up a majority of the revenue. 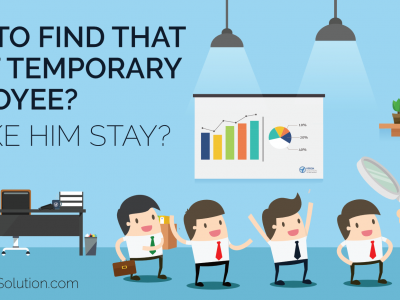 Temporary staffing generated 89% of the revenue, with the remaining 11% stemming from place and search. Staffing firms have had their plates full in 2017 between the talent shortage, technology adoption, candidate and client engagement, and ambitious revenue goals. Thus, staffing firms must choose wisely when allocating resources such as, time and money. 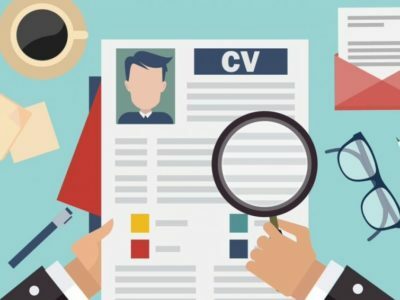 Staffing firms have also taken a proactive approach to technology adoption: 64 percent of firms use an Applicant Tracking System (ATS) to track candidate activity and 60 percent use a Customer Relationship Management (CRM) system for business development. 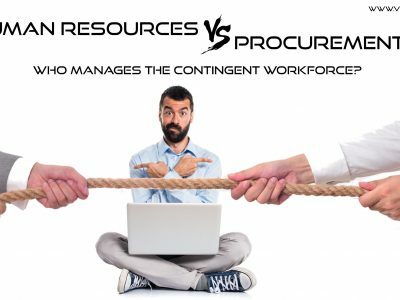 Outsourcing various functions of a business is not a new practice; many use outsourced vendors for payroll, email hosting and other back office functions. Specifically, through offshore models such as, sourcing and screening which are a growing trend in outsourcing recruitment-related tasks. The significant cost-effectiveness of leveraging offshore labor markets is the major benefit of this business model. 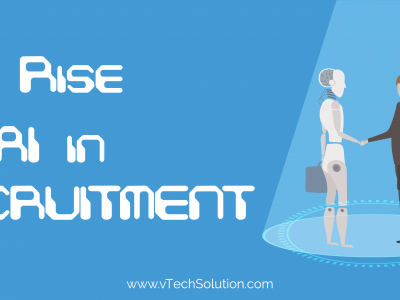 There is the simultaneous increase of their bandwidth and productivity, by releasing in-house recruiters from some of the more tedious tasks of their job. 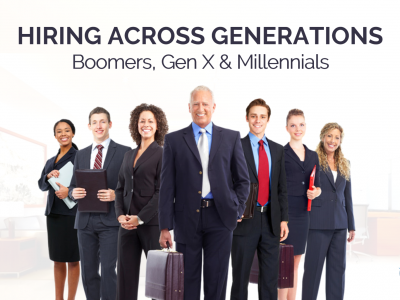 Through online networking, inbound marketing and innovative staffing software, technology is evolving at an unprecedented rate, impacting all industries while the days of Rolodexes and newspaper ads are long gone, leaving recruiters and salespeople alike to build their books of business. There is also the growing importance of verified sales intelligence and predictive analytics. More than just a verified list of contacts, it is now essential to gather data on complex org. charts, technical environments, online behavior, and more. The more you know about a contact and their company, the more basis you have for building a solid foundation. Staffing firms have high hopes for 2018, though a number of disruptions and challenges stand in the way of them looking to improve revenue and profitability. Expectations for the year can be met if the firms are able to anticipate and rise above these challenges. The talent shortage has been the most mentioned obstacle for 2017, it’s likely to continue for 2018, while more than 60 percent of all respondents rank it as the top three challenges, followed by pricing pressures (53 percent) and economic uncertainty (37 percent). The statistics above prove that the staffing trends have been improving for the best over 2017. Though downfall has been witnessed in both growth and low in demand at times, that does not seem to hinder the rate at which the staffing industry is growing. Today, the ladder of success for staffing is not looking to stop but is grabbing onto opportunities everywhere possible.